A live-action Star Wars TV series is actually happening, with Lucasfilm bringing in Jon Favreau to write and executive produce the show. Lucasfilm have had their troubles with creatives over the last couple of years, with Phil Lord & Christopher Miller, Josh Trank, and Colin Trevorrow all leaving their projects in various stages of development. 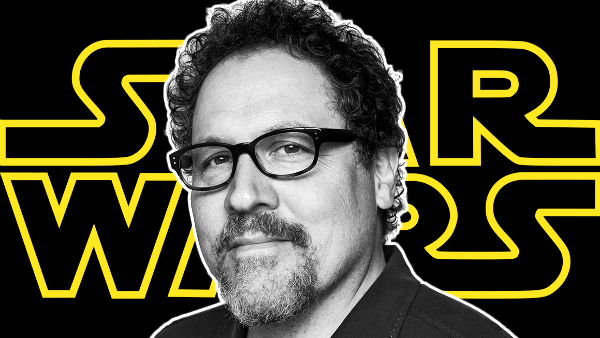 It's easy to see why they'd go for Favreau then: the man helped launch the MCU with 2008's Iron Man, has since helmed The Jungle Book, looks set to do great work with The Lion King remake, and has a voice role in Solo: A Star Wars Story. In other words, he's someone they can work with and trust to deliver the goods. What do you think about Favreau making a Star Wars TV series? 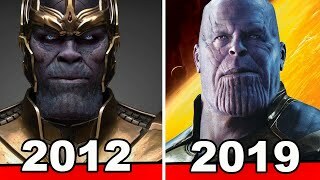 What do you want a live-action SW show to be about? Share your thoughts down in the comments.